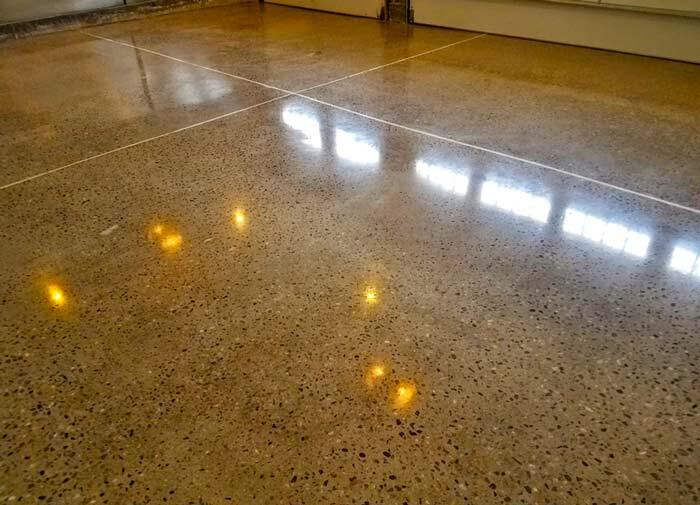 Above is stunning image of a completed polished concrete floor. 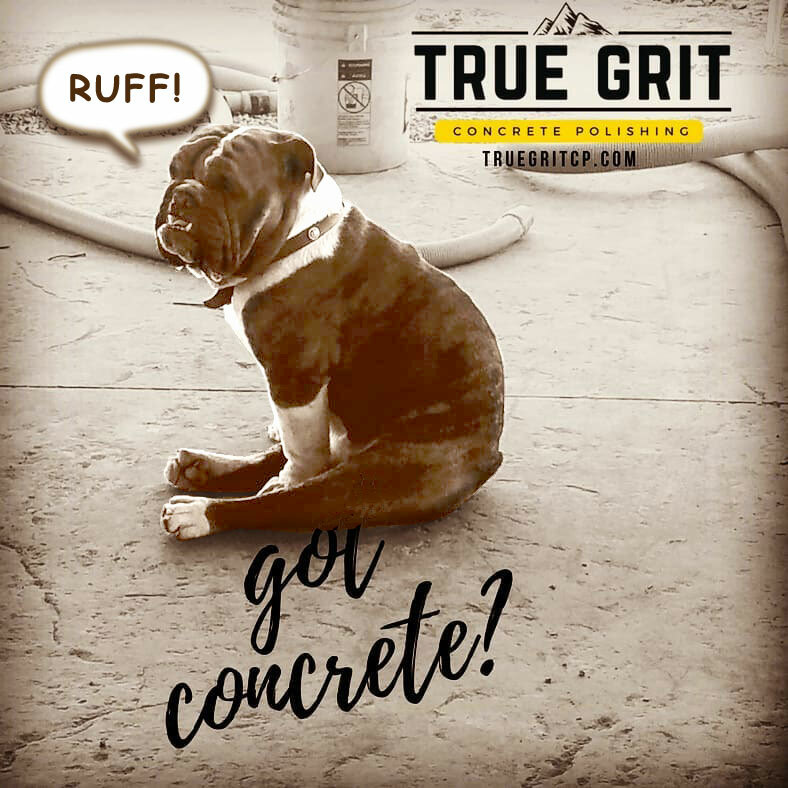 The picture was taken by Nick Traweek, True Grit Concrete Polishing. 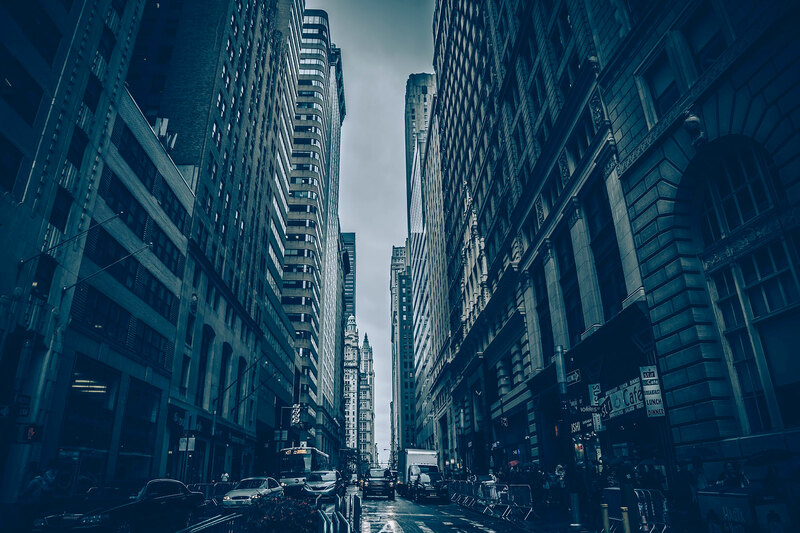 The image makes all the statement needed for concrete’s hidden beauty. Image is everything. Beyond beauty, there’s much to be said about the True Grit Concrete Polishing durability and quality. A properly poured concrete mix recipe will endure the test of time, along with industrial abuse of wear and tear. 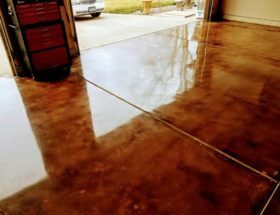 If your concrete is tough, expect a lasting shine. The polish is strong, like the concrete. Additionally, a sealant is applied to keep out stains and weather. You may also want to enhance your floor for more decorative effects. Select dyes for your floor, that enhance the appearance to your design expectation. Polished concrete looks a lot like granite. Many other staining techniques are possible. Faux finishes are grand in appearance. True Grit shines with multi pass grits to make your surface as reflective as you desire. If this process interests you, please call and schedule an estimate with us. Currently services are offered in Pueblo and Denver and within surrounding areas. An estimate form may be forthcoming but for now, just ask and we’ll be glad to consult with an estimation of your needs. True Grit Concrete Polishing will listen to your expectations and estimate the time needed to prepare, grind and polish your job to your satisfaction.